Antalya Madi Hotel The 3x000D star rated Antalya Madi Hotel is situated in Antalya. Guests can enjoy a meal at the hotel restaurant. 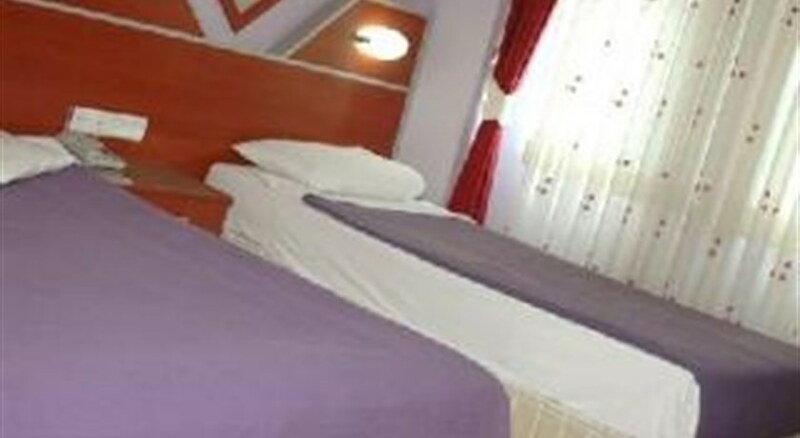 Rooms at the Antalya Madi Hotel. Smoking is permitted in certain bedrooms (please specify when booking) and the public areas of the hotel. Leisure Info. Leisure facilities are available at the Antalya Madi Hotel. Relax in the luxurious hotel sauna.